Facebook has turned into the largest social network to day & supports profiles from all around the world. But other smaller networks have popped up over time with a specific focus on niche areas of interest. 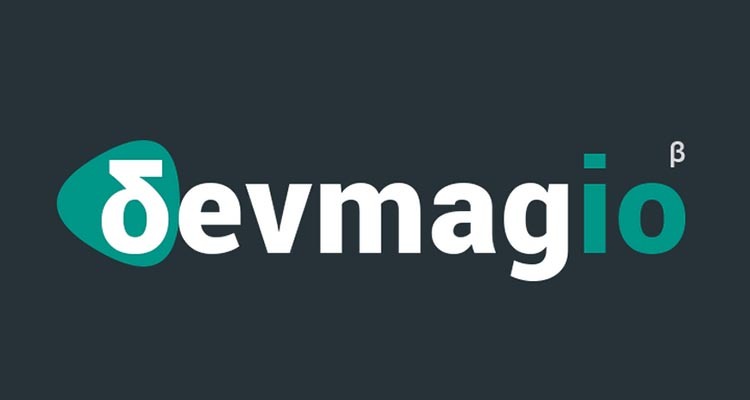 A new product named Devmag.io is trying to change the way developers communicate. The site is completely free to signup and share links with other developers of interesting news. It’s also a fertile breeding ground for open discourse and amicable conversation on all fields of development. The page seems relatively new and as a company they’re still growing. Devmag even has a small careers page on the lookout for new talent. If you have the time to skim through their site, be sure to hit the about page for more info. Basically Devmag is a less-traditional social network that’s aimed to improve the knowledge base of working developers. THe goal is to draw people from all areas onto one site to connect people and connect their knowledge. As of right now the only way to signup is through an OAuth connection via Facebook, GitHub, LinkedIn, or Google+. Over time Devmag could include a more traditional signup process, along with a (hopefully) growing list of social networking features.